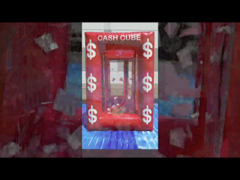 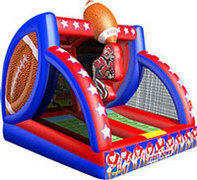 Interactive, inflatable game rentals are a great way to add a challenge and some excitement to your event. 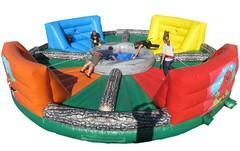 Give your gathering a real carnival atmosphere with a series of interactive games. 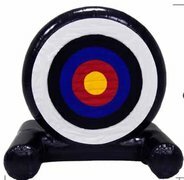 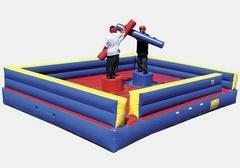 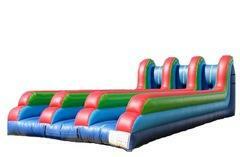 Challenge your guests to an archery contest, or test your skills one-on-one with our inflatable jousting ring. 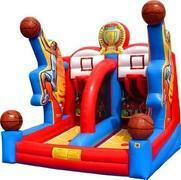 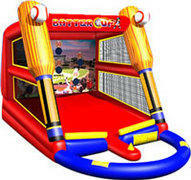 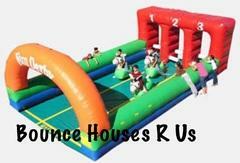 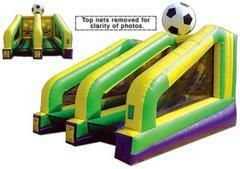 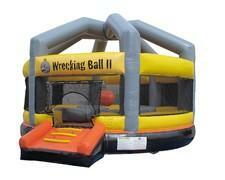 Bounce Houses R Us has a great selection of game rentals in all sorts of styles and skill levels. 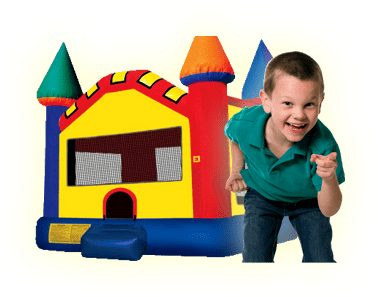 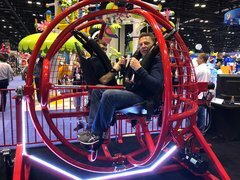 Browse the rental inventory below and receive more information about a particular interactive game by clicking on the image.